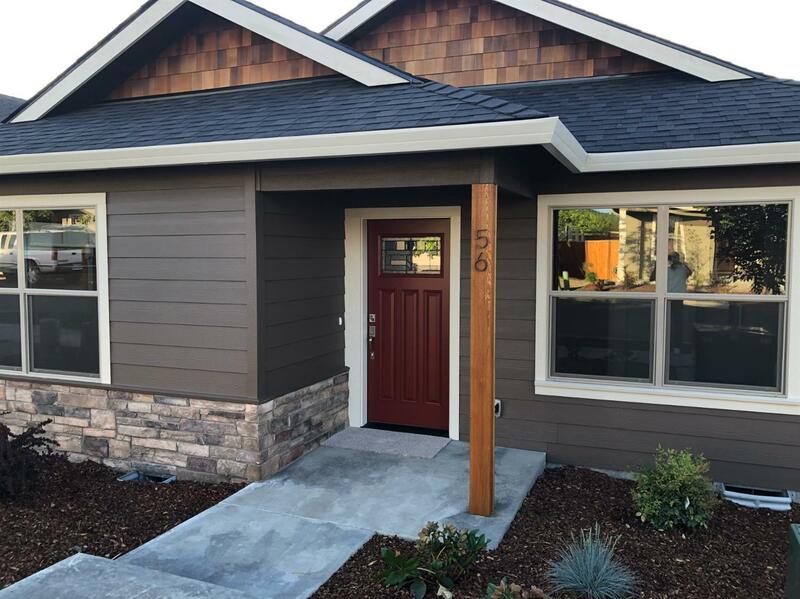 Brand new SINGLE-LEVEL Contemporary Craftsman home to be complete in April with 3 bedrooms, 2 bathrooms, 1278 sqft. 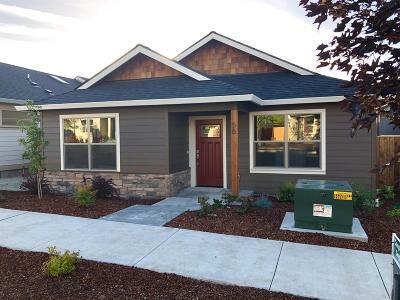 and 1-car finished, attached garage in Talent's newest subdivision - William Way. 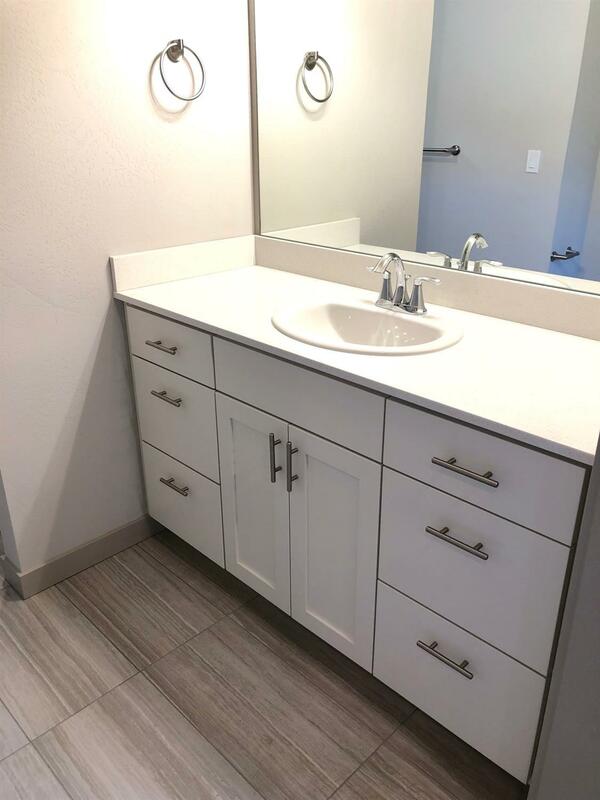 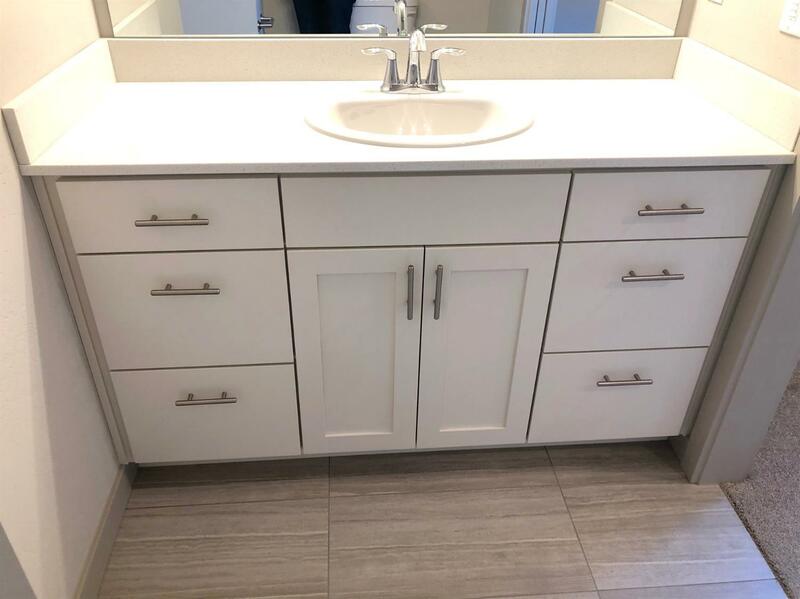 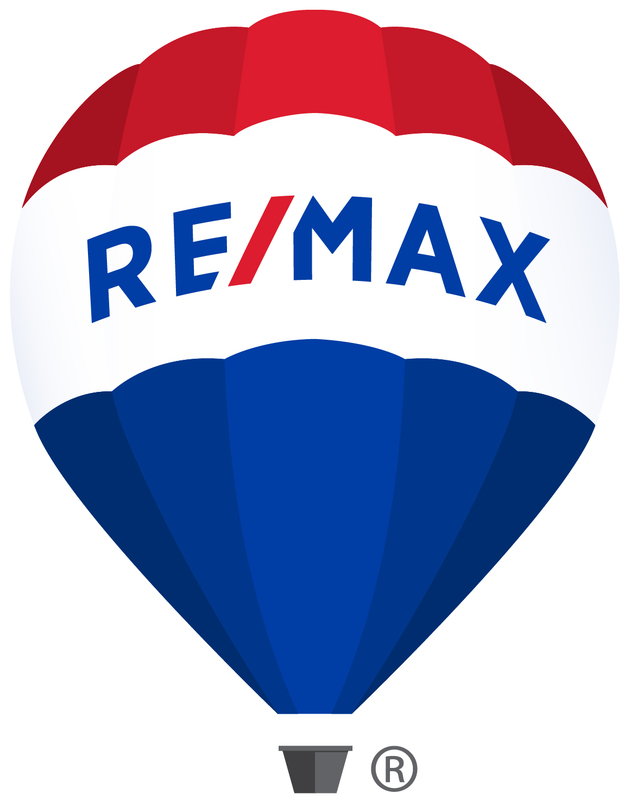 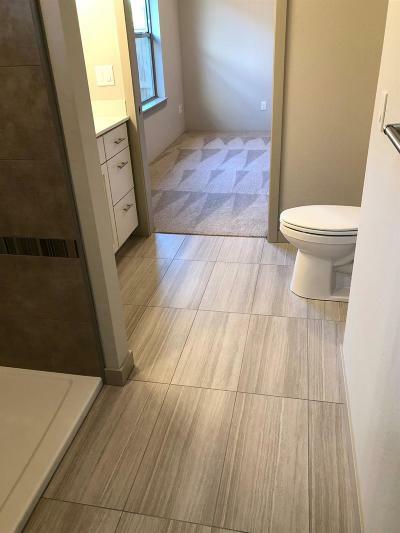 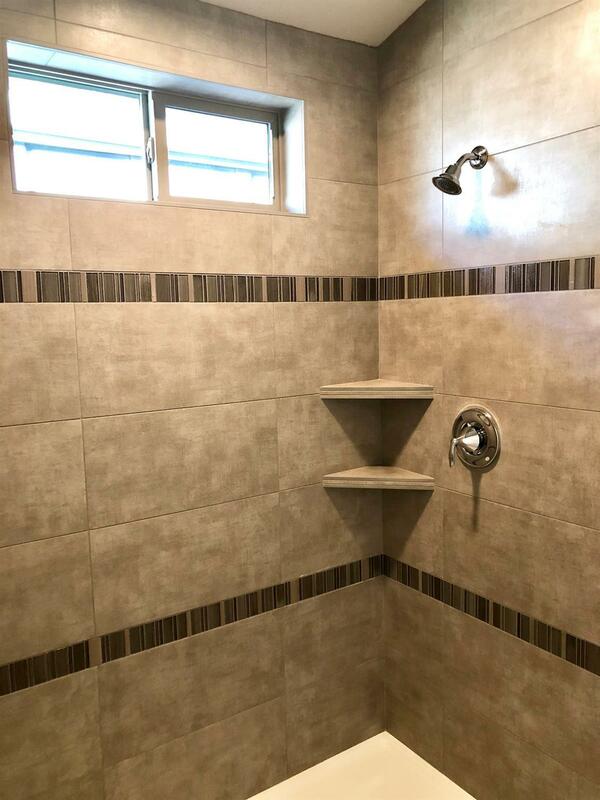 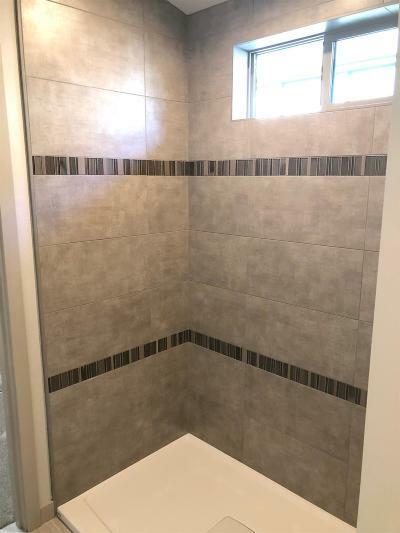 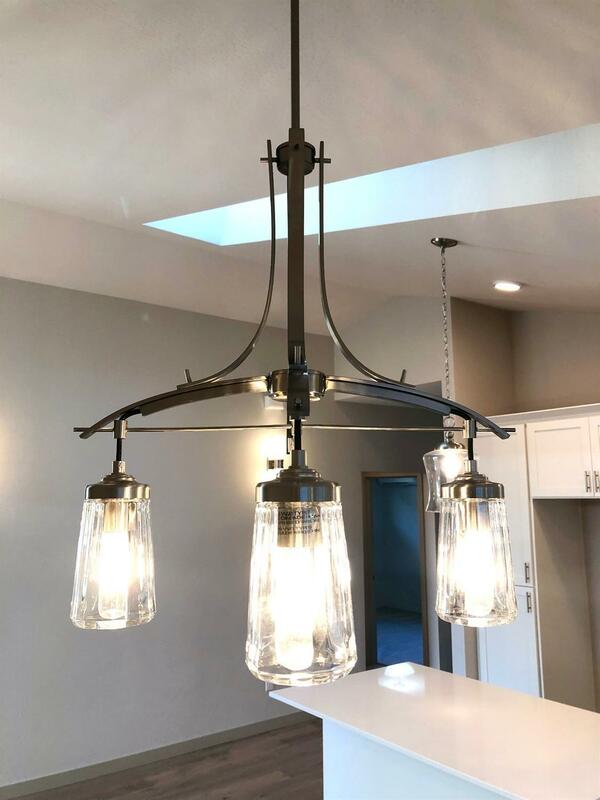 Quality amenities include quartz or granite countertops, wood floors, tile shower and tile floors in master bathroom, Moen fixtures, and much more! 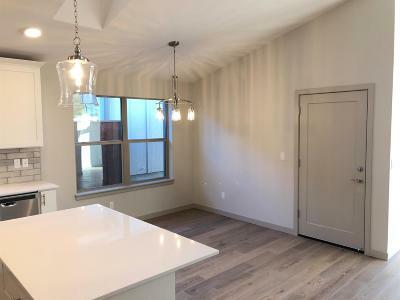 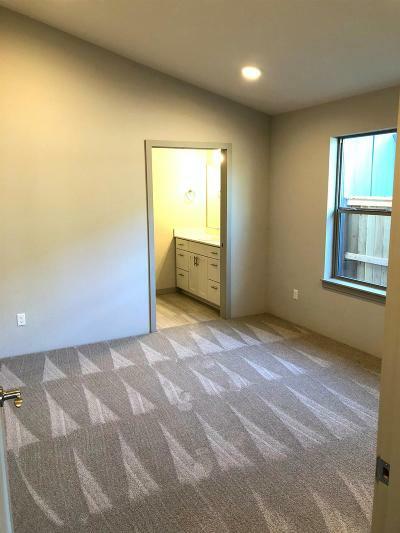 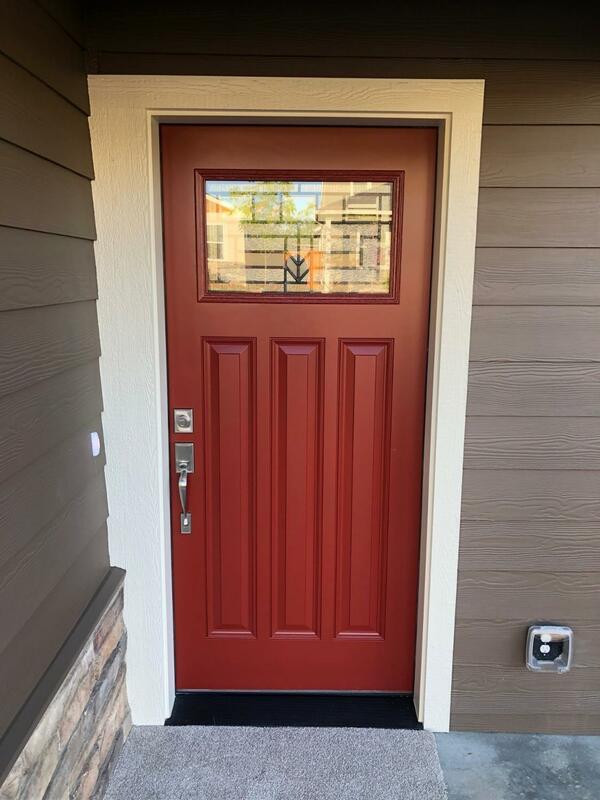 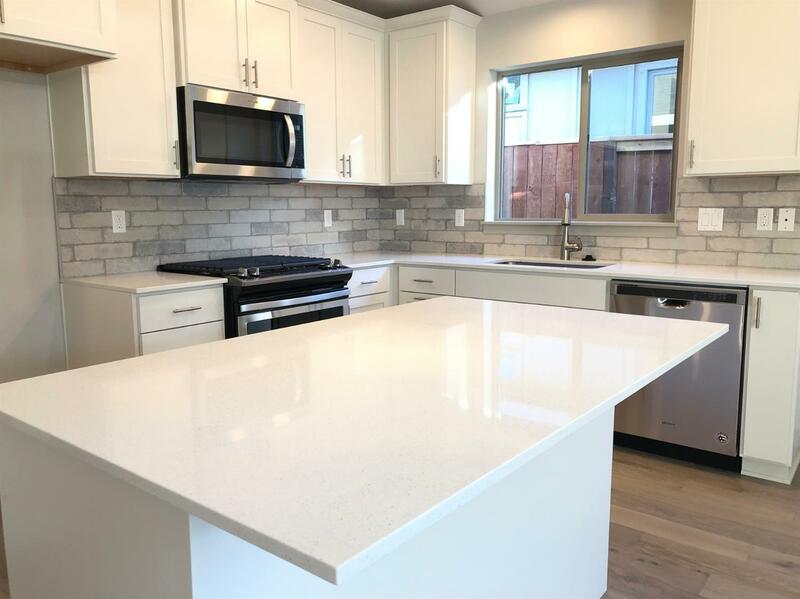 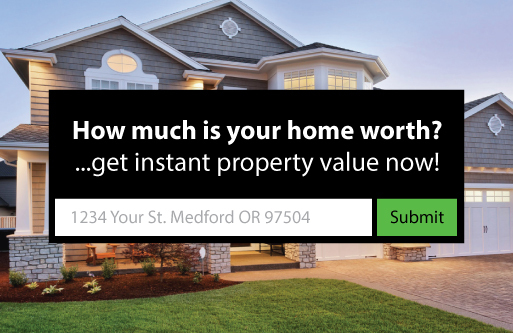 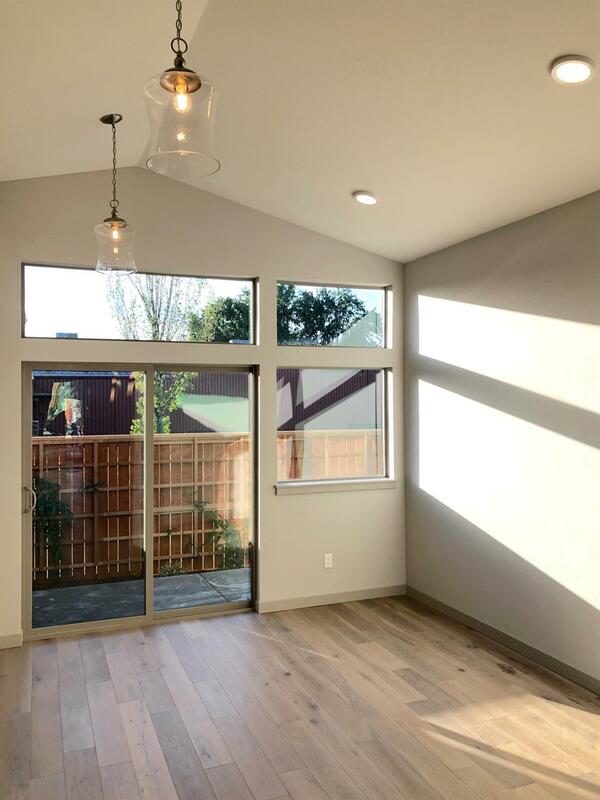 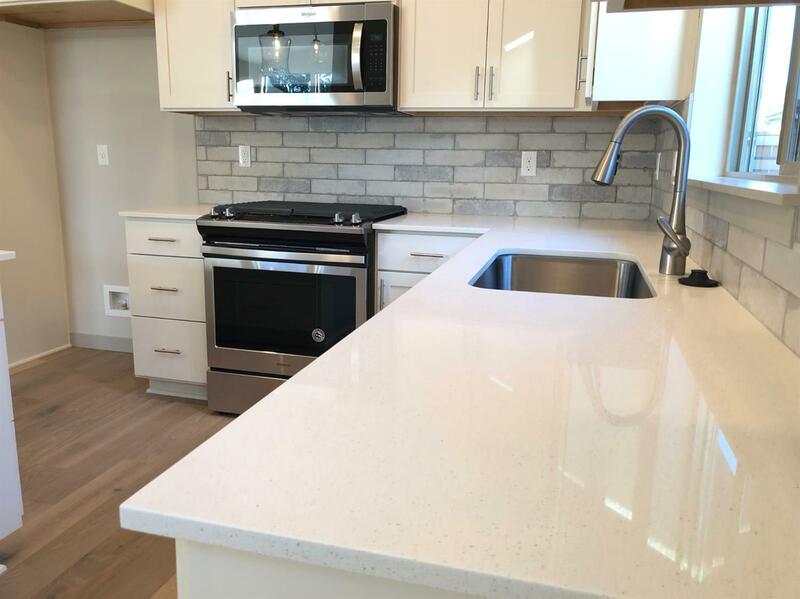 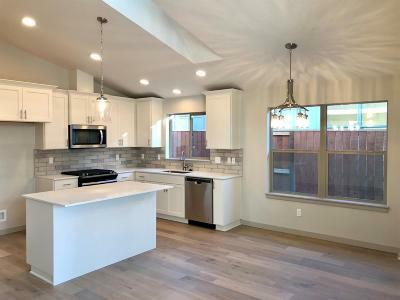 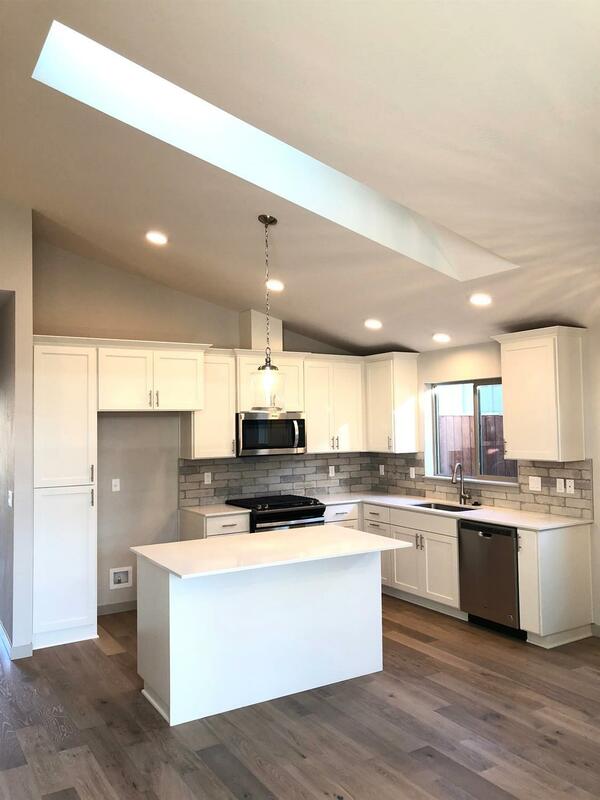 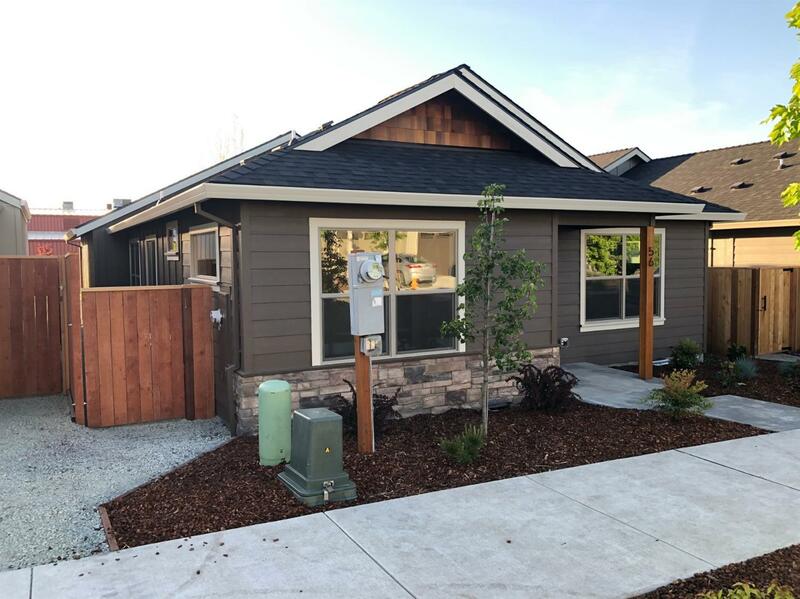 In a wonderful new neighborhood centrally located between the Oregon Shakespeare Festival building and Chuck Roberts Park, this brand new home is only a couple blocks from downtown Talent. 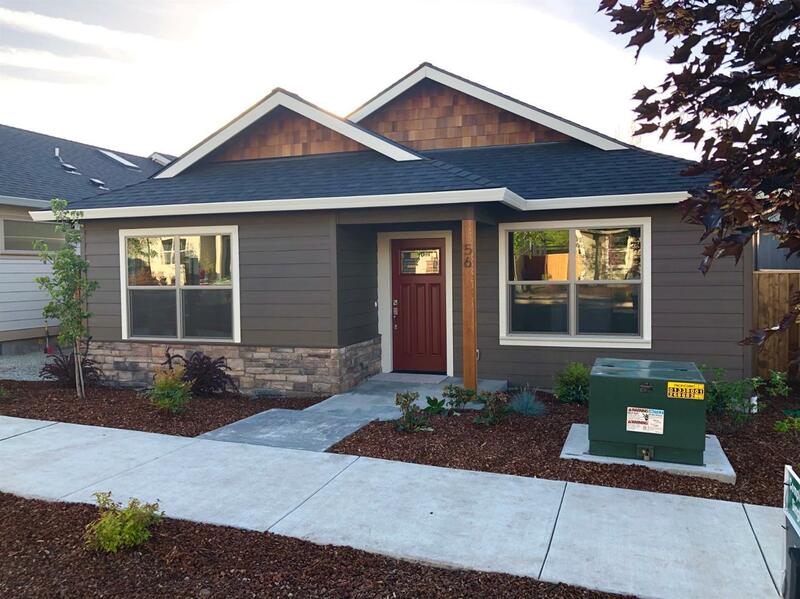 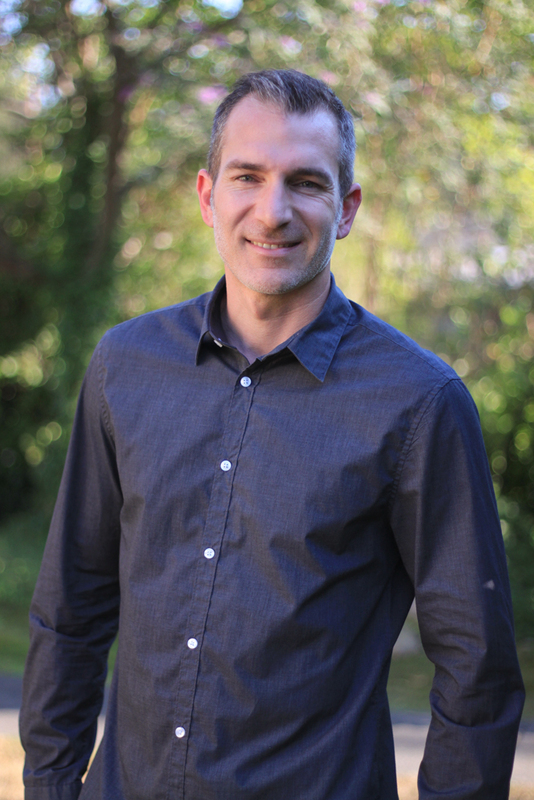 Built by Suncrest Homes, this home will be Earth Advantage certified.